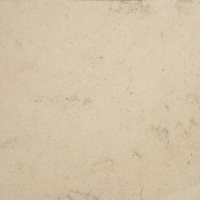 Wellow Limestone - Cream coloured, honed limestone tiles from the Stamford area, they offer a smooth surface to the tile with a soft sheen. 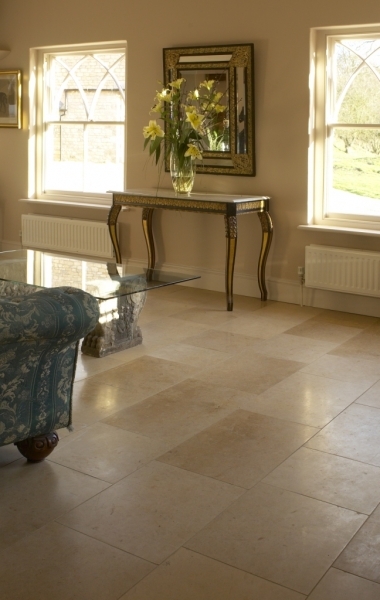 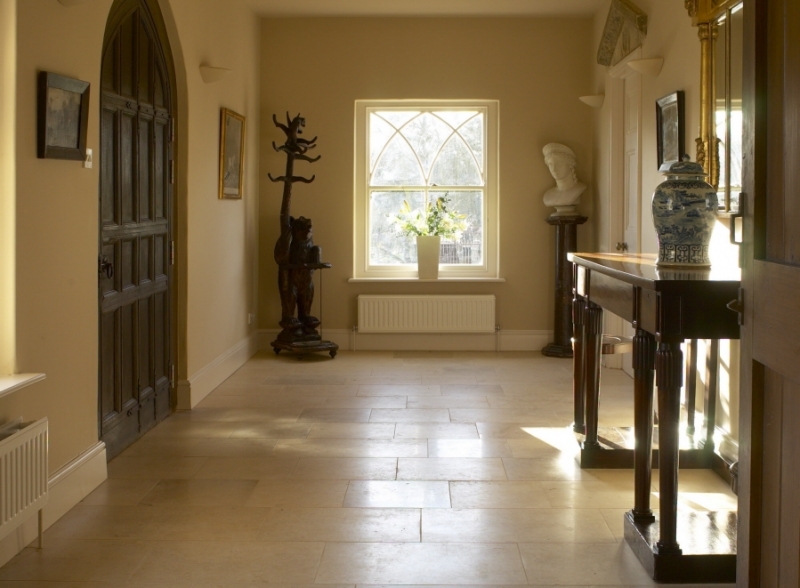 English limestone is suitable as either flooring or wall tiles. 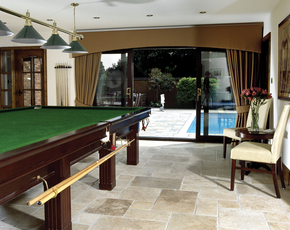 It is produced in small quantities but of a very high grade and expert cut.